Sa Nau - Adults Only in Portocolom is an apartment building. 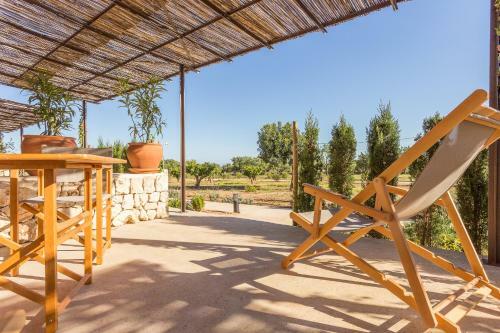 Set in a former Mallorcan farm and surrounded by countryside, Sa Nau features gardens with 3 outdoor pools and sun terraces. It offers air-conditioned apartments with a private terrace and free WiFi. Each apartment includes an equipped kitchen with a microwave and dishwasher, as well as a living-dining area with satellite TV. Each apartment has access to a different pool. There are facilities on site for storing, repairing and washing bikes. 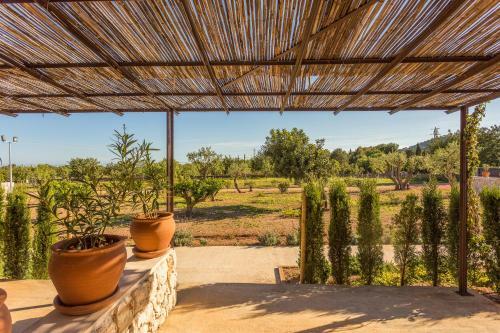 Sa Nau is set just under 5 minutes’ drive from Vall D’...Or Golf Course, and a 5-minute drive from Portocolom. Cala d´or Beach is 10 minutes' drive away. Palma de Mallorca and its airport can be reached in an hour’s drive. Free parking is available at the property. There is a small restaurant 5 minutes' walk from the property. 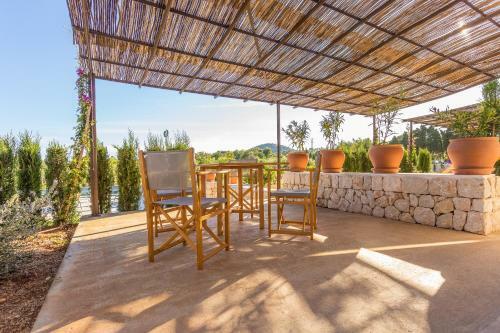 Set in a former Mallorcan farm and surrounded by countryside, Sa Nau features gardens with 3 outdoor pools and sun terraces. It offers air-conditioned... apartments with a private terrace and free WiFi. Each apartment includes an equipped kitchen with a microwave and dishwasher, as well as a living-dining area with satellite TV. Each apartment has access to a different pool. There are facilities on site for storing, repairing and washing bikes. 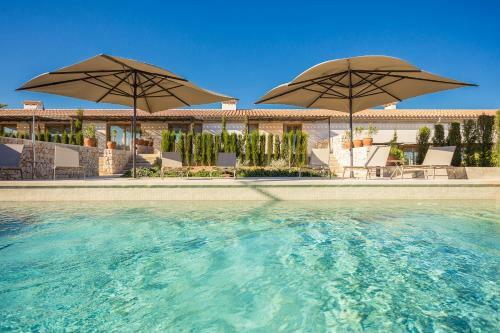 Sa Nau is set just under 5 minutes’ drive from Vall D’Or Golf Course, and a 5-minute drive from Portocolom. Cala d´or Beach is 10 minutes' drive away. Palma de Mallorca and its airport can be reached in an hour’s drive. Free parking is available at the property. There is a small restaurant 5 minutes' walk from the property. When would you like to stay at Sa Nau - Adults Only? Children and extra bedsChildren older than 16 years are welcome. There is no capacity for cots in the room. There is no capacity for extra beds in the room. Supplements are not calculated automatically in the total costs and will have to be paid for separately when checking out. Please inform Sa Nau - Adults Only in advance of your expected arrival time. You can use the Special Requests box when booking, or contact the property directly with the contact details provided in your confirmation. Guests are required to show a photo identification and credit card upon check-in. Please note that all Special Requests are subject to availability and additional charges may apply. Please note that cleaning takes place twice a week, and bed linen is changed once a week and towels are changed twice a week. Please note that this hotel only allows children from 14 years or older.